Anesthesiology 2013; 119:61-70, Kopyeva et al. Background: Volatile anesthetic prices differ substantially. But differences in drug-acquisition cost would be inconsequential if hospitalization were prolonged by more soluble anesthetics. The authors tested the hypothesis that the duration of hospitalization is prolonged with isoflurane anesthesia. Methods: Initially, the authors queried their electronic records and used propensity matching to generate homogeneous sets of adults having inpatient noncardiac surgery who were given desflurane, sevoflurane, and isoflurane. The authors then conducted a prospective alternating intervention trial in which adults (mostly having colorectal surgery) were assigned to isoflurane or sevoflurane, based on protocol. Results: In the retrospective analysis, 2,898 matched triplets were identified among 43,352 adults, each containing one patient receiving isoflurane, desflurane, and sevoflurane, respectively. The adjusted geometric mean (95% CI) hospital length-of-stay for the isoflurane cases was 2.85 days (2.78–2.93); this was longer than that observed for both desflurane (2.64 [2.57–2.72]; P < 0.001) and sevoflurane (2.55 [2.48–2.62]; P < 0.001). In the prospective trial (N = 1,584 operations), no difference was found; the adjusted ratio of means (95% CI) of hospital length-of-stay in patients receiving isoflurane versus sevoflurane was 0.98 (0.88–1.10), P = 0.77, with adjusted geometric means (95% CI) estimated at 4.1 (3.8–4.4) and 4.2 days (3.8–4.5), respectively. 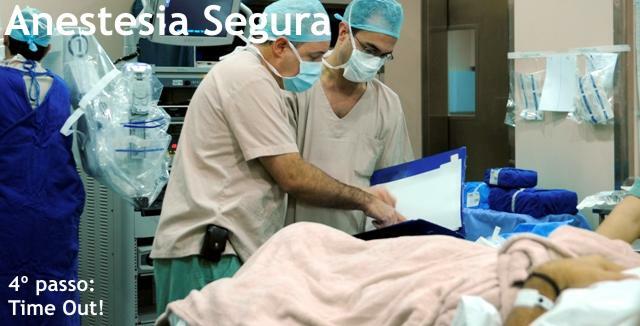 Conclusions: Results of the propensity-matched retrospective analysis suggested that avoiding isoflurane significantly reduced the duration of hospitalization. In contrast, lengthof-stay was comparable in our prospective trial. Volatile anesthetic choice should not be based on concerns about the duration of hospitalization. These studies illustrate the importance of following even the best retrospective analysis with a prospective trial. Anesthesiology 2013; 119:36-42, Pongrácz et al. Background: Doses of sugammadex required to reverse deep, moderate, and shallow rocuronium-induced neuromuscular blockade have been established. However, no adequate doses for the reversal of reappearance of four twitches of train-of-four (TOF) stimulation (threshold TOF-countfour) have been established. Methods: This single-center, randomized, controlled, double-blind, four-groups parallel-arm study included 80 patients undergoing general anesthesia with propofol, sevoflurane, fentanyl, and rocuronium. Neuromuscular monitoring was performed with calibrated acceleromyography. Once rocuronium-induced neuromuscular blockade recovered spontaneously to threshold TOF-count-four, patients randomly received 0.5, 1.0, 2.0 mg/kg of sugammadex or 0.05 mg/kg of neostigmine. The time between study drug injection and reversal of TOF ratios to 1.0 was measured. Rapid reversal (≤2.0 min average, upper limit of 5.0 min) was the primary endpoint and slower reversal (≤5.0 min average, upper limit of 10 min) was the secondary endpoint of the study. Results: Sugammadex, in doses of 1.0 and 2.0 mg/kg, reversed threshold TOF-count-four to TOF ratios of 1.0 in 2.1 ± 0.8 min (mean ± SD) and 1.8 ± 0.9 min, respectively. Sugammadex, 0.5 mg/kg, induced a similar degree of reversal in 4.1 ± 1.9 min (P < 0.001 vs. 1.0 and 2.0 mg/kg). Neostigmine, 0.05 mg/kg, reversed TOF ratios to 1.0 in 8.5 ± 3.5 min (P < 0.001 vs. sugammadex groups). Conclusion: Sugammadex, 1.0 mg/kg, rapidly and effectively reverses rocuronium-induced block that has recovered spontaneously to a threshold TOF-count-four. A dose of 0.5 mg/kg was equally effective, but satisfactory antagonism took as long as 8 min to take place. Anesthesiology 2013; 119:218-27, Degos et al. Approximately 70,000 new cases of spontaneous, nontraumatic intracerebral hemorrhage (ICH) occur annually in the United States. ICH is a significant cause of mortality throughout the Western world, with an estimated 30-day fatality rate of 30–50%. Surgical treatment is indicated for patients meeting specific criteria, and coagulation management is a crucial aspect of perioperative strategy. Antithrombotic therapies are split into three categories such as antiplatelet agents (e.g., aspirin, clopidogrel), anticoagulant agents (e.g., warfarin, heparins), and fibrinolytic agents (e.g., recombinant tissue plasminogen activator). ICH can occur in the absence or the presence of any antithrombotic treatments. All antithrombotic agents have been associated with an increased risk of ICH in specific settings. Even though antiplatelet agents are the most commonly prescribed agents in the population, oral vitamin-K antagonists (VKAs) are a predominant cause of antithromboticassociated ICH. With the increased use of antithrombotic therapies, the incidence of antithrombotic-associated ICH appears to be increasing. Moreover, the use of new antithrombotic agents, such as the direct thrombin inhibitors and the oral factor Xa antagonists, is increasing. Specific strategies are recommended to reverse most antithrombotic treatments in the context of ICH. Disagreements regarding the use of these reversal strategies will be discussed in this article. Intracranial hemorrhage, in the presence of underlying antithrombotic treatment, is thought to have a worse prognosis due to prolonged bleeding. Thus, anticoagulation reversal may provide a therapeutic opportunity. Although evidence for anticoagulation reversal directly impacting outcomes is scarce, this approach, a common element of care in neurological intensive care units, is known to have improved outcomes and is a part of the current ICH guidelines from the American Heart Association and the American Stroke Association with a Class I (level of evidence C). Anesthesiology 2013; 119:191-200, David et al. Coagulopathy-related diffuse bleeding, which is complex and difficult to manage, is observed in around 20–30% of all severe trauma patients. Its management remains critical to patient survival; however, the optimal approach to treatment remains a matter of debate. Early recognition and adequate aggressive management of this Trauma-induced Coagulopathy (TIC) has been shown to substantially reduce mortality and improve outcomes in severely injured bleeding patients. To date, the use of fresh frozen plasma (FFP) is an integral part of massive transfusion protocols in most trauma centers and its early use has been advocated. Moreover, the use of FFP is associated with well-established risks such as multiple organ failure or transfusion-related acute lung injury (TRALI), and there is insufficient evidence to guide the optimal use of this resource. To overcome these weaknesses, several European authors advocate the use of fibrinogen concentrates and/or prothrombin complex concentrates (PCC), with preliminary clinical studies suggesting an increased efficiency based on biological parameters and a reduction of mortality. Hence, recent European guidelines recommend the use of fibrinogen concentrates and suggest increasing the fibrinogen target level to 1.5–2.0 g/l. 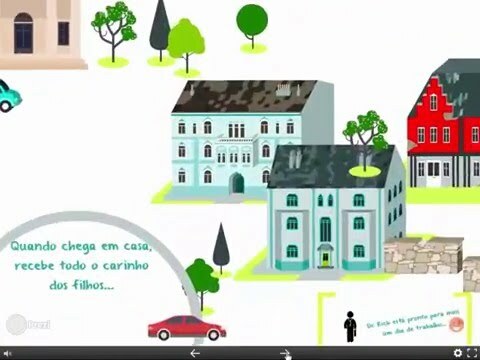 The purpose of this case scenario is to identify key points essential for the treatment of TIC. 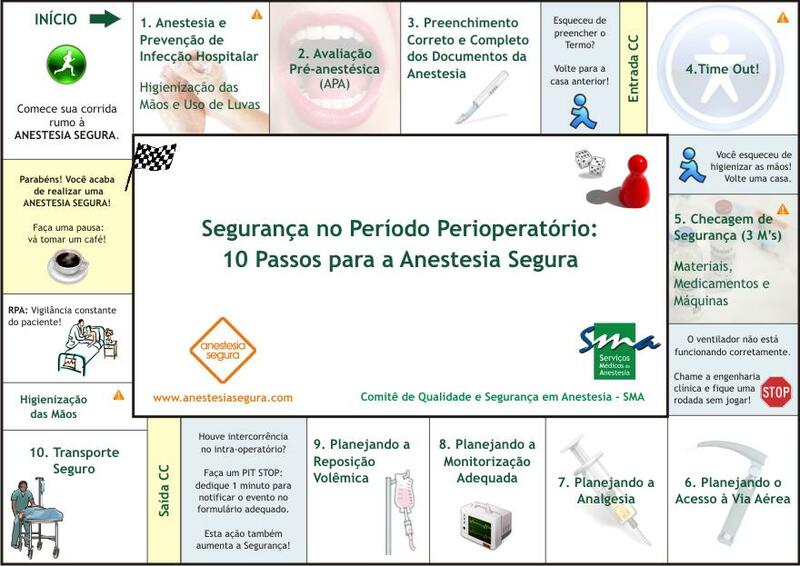 Categorias: anestesia segura, anesthesia, cirurgia segura, Management of Trauma-induced Coagulopathy in a Severe Blunt Trauma Patient, safety anesthesia, Segurança do Paciente, trauma. Substance abuse in the United States is increasing. Most of the rise in illicit drug use has been attributed to marijuana, with the use of heroin remaining relatively stable over the past 10 years. Yet although heroin use has plateaued, overall use of opioid analgesics has increased dramatically. Sales of prescription opioids quadrupled between 1999 and 2010. Enugh of these substances were prescribed in 2011 to medicate every American adult with a standard dose of 5 mg of hydrocodone every 4 hours for a month. In 2010 alone, 12 million Americans reported nonmedical use of prescription pain killers in the past year. As the use and abuse of opioids increases, the likelihood of an anesthesiologist encountering these patients during clinical practice also will increase. The anesthetic and analgesic implications of increased opioid use are 2-fold. First, as both illegal and prescription use of opioids increases, anesthesiologists will encounter more patients exhibiting opioid tolerance. Second, as abusers of opioids seek treatment for their addiction, the numbers of patients receiving long-term opioid therapy for their addiction also will increase. Long-term medical therapy for opioid dependende introduces several issues in the management of patients that clinicians must consider when forming an anesthetic and analgesic plan.